OnePlus 5 is going to launch this summer so that the device will be launched in a couple of months. We have gone through a lot of rumors and leaks. OnePlus keeps teasing its upcoming phones and today; the official Weibo Page has teased the launch of the device by a new poster. 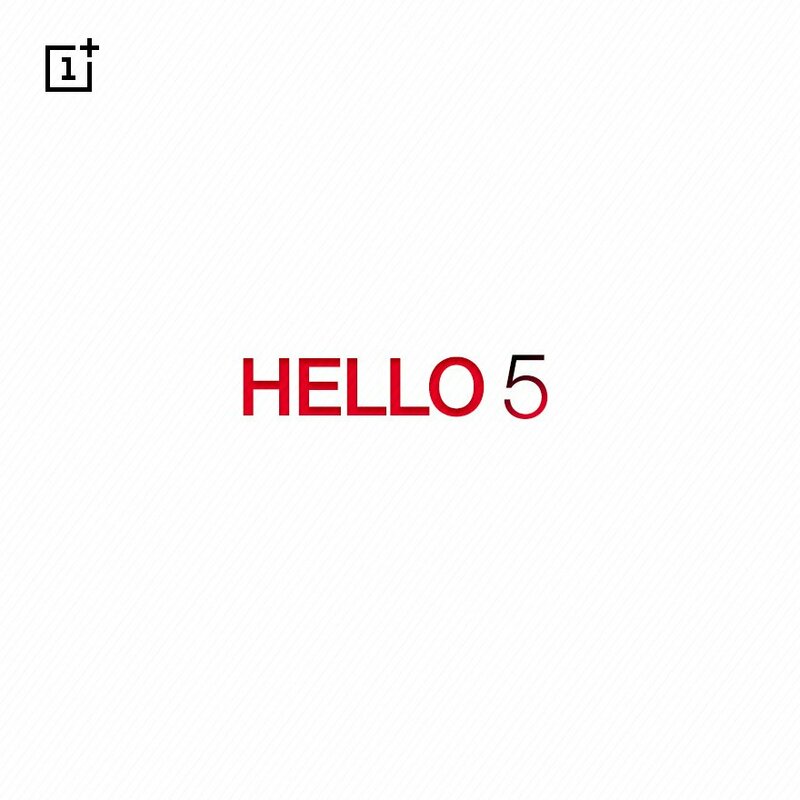 Nothing special in this teaser image as it shows ‘Hello 5’ written on it with the OnePlus logo on top left. It, however, confirms that the next OnePlus device is indeed the OnePlus 5. There is still no information about the exact launch date of the phone, but we are already aware of some of the specs via the previous leaks, and it will be better to call them the ‘Alleged’ specs because none of those leaks were from reliable sources. The OnePlus 5 will feature a 5.5-inch Quad-HD display with Snapdragon 835, Adreno 540 and 6 or maybe 8GB of RAM. There will be dual cameras on the back and a bigger battery than the OnePlus 3T. Last year was fantastic for the company as both its phones were a great hit. If the company keeps the price of the OnePlus 5 around $500, then it will be a highly successful device of this year for sure.